Kagome has returned to the Feudal Era and a year has gone by. 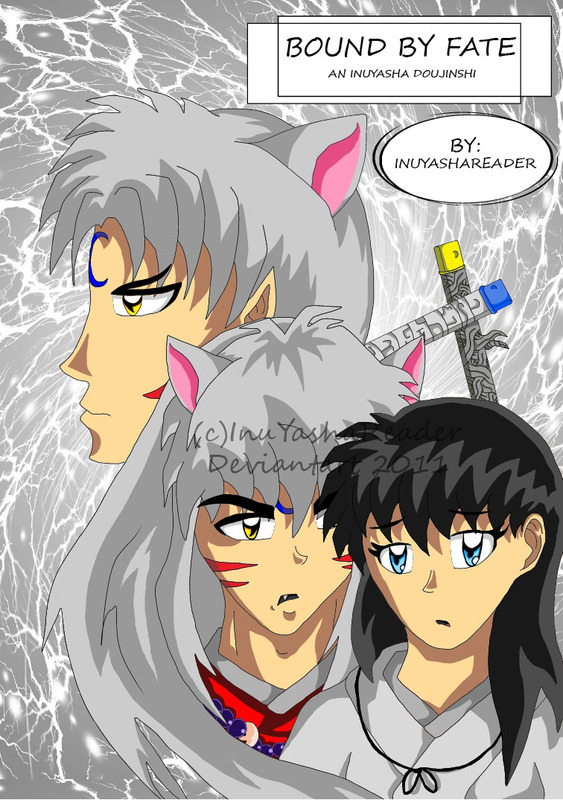 InuYasha and Kagome have married, but Kagome is still pushed away from making the choice of losing her priestess powers to being a true wife to InuYasha. And to make matters worse, a female goddess has made matters into her own hands to teach InuYasha and Sesshomaru how to be true brothers, by switching their bodies! An old enemy of Sesshomaru's has come out claiming a price on the Demon Lord's head, what will the brother's do about their predicament? And how will InuYasha and Kagome's relationship play out? Here is some information regarding the story. Here is the "intro" page. Here is the first chapter of the doujinshi.